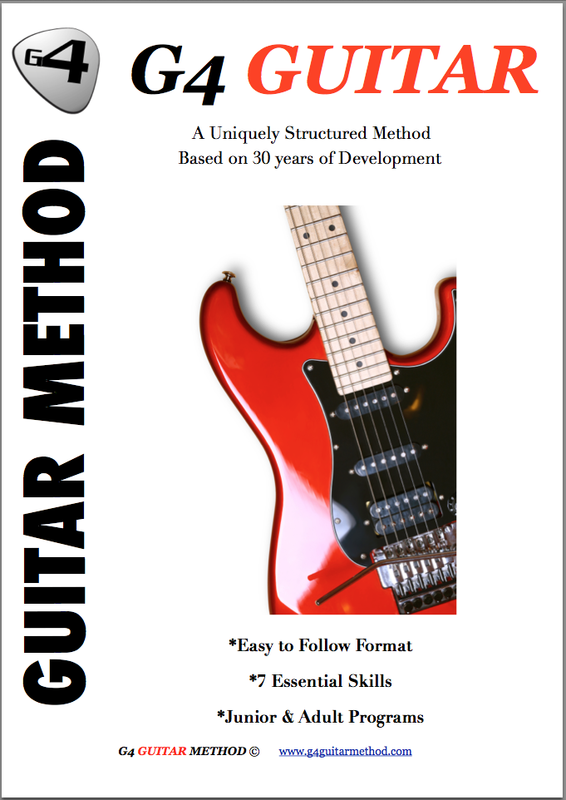 Testimonials G4 Guitar: "Charlie, is loving his guitar lessons." "My 4 year old son, Charlie, is loving his guitar lessons. Trevor the instructor makes the lessons so much fun and he is great with Charlie and very patient. My husband is enjoying revisiting the guitar and it is a great activity for the boys of our family to do together. We may have a budding rock star in the making!" - Suzanna Brown - Horsham UK.